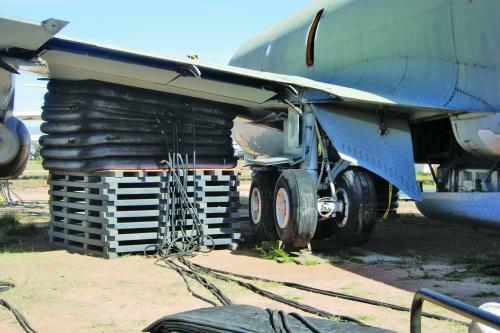 The Model 9315-010 is a state-of-the-art and field proven Aircraft Lift Bag System for the recovery of crash damaged or disabled aircraft (CDDAR). 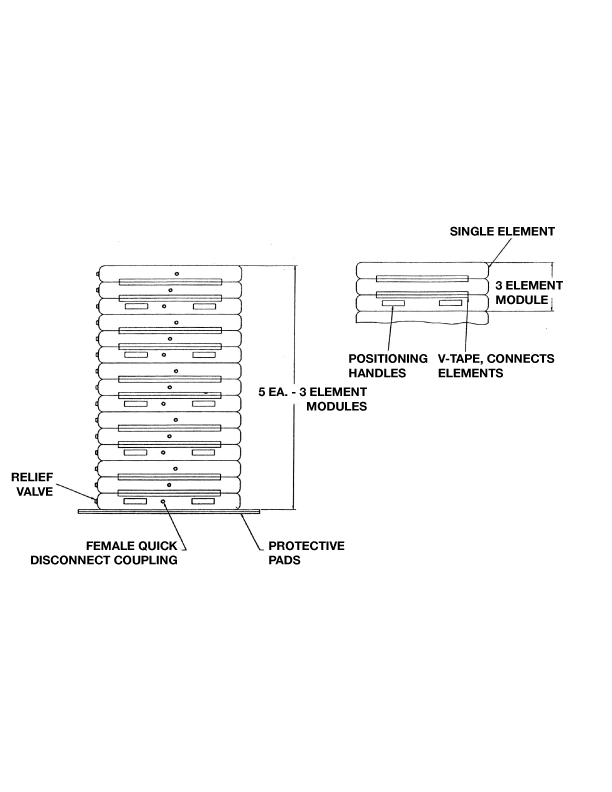 Unmatched stability and safety are achieved through the use of independent modules composed of three elements each. Low operating pressure prevents the risk of secondary damage. 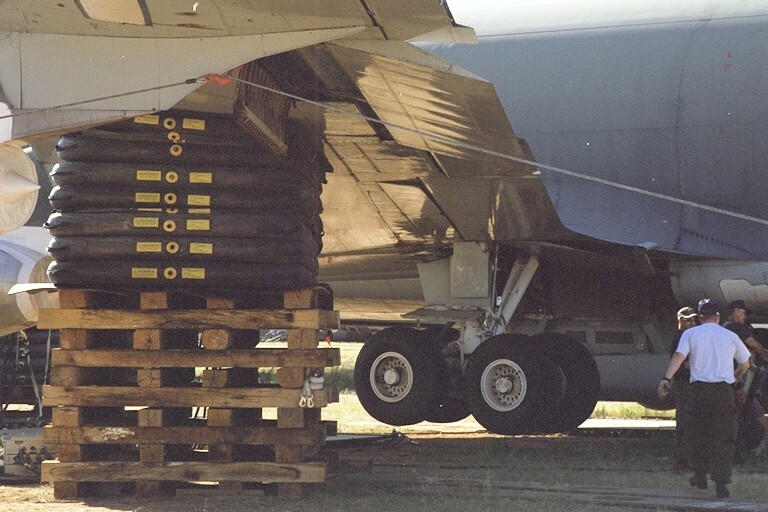 Multiple units can be stacked, up to five-high, as needed. 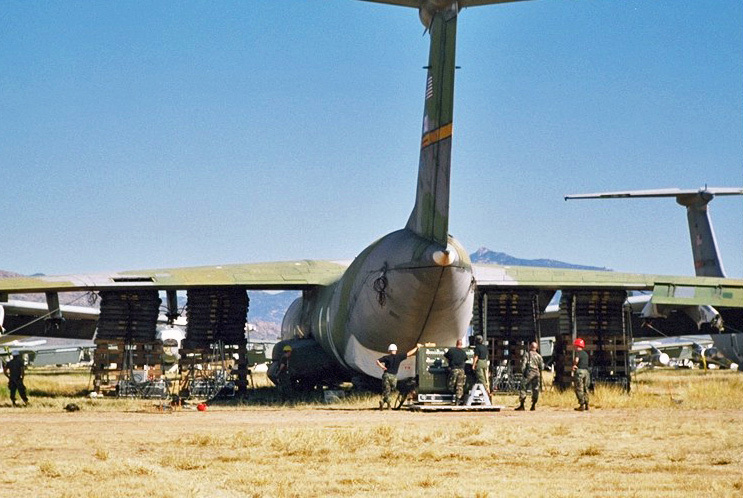 Modules are lightweight and easily positioned by two people under the aircraft lift positions, and are inflated by connecting a quick release air supply hose to the control console. Each element is fitted with a pressure relief valve to prevent over inflation. 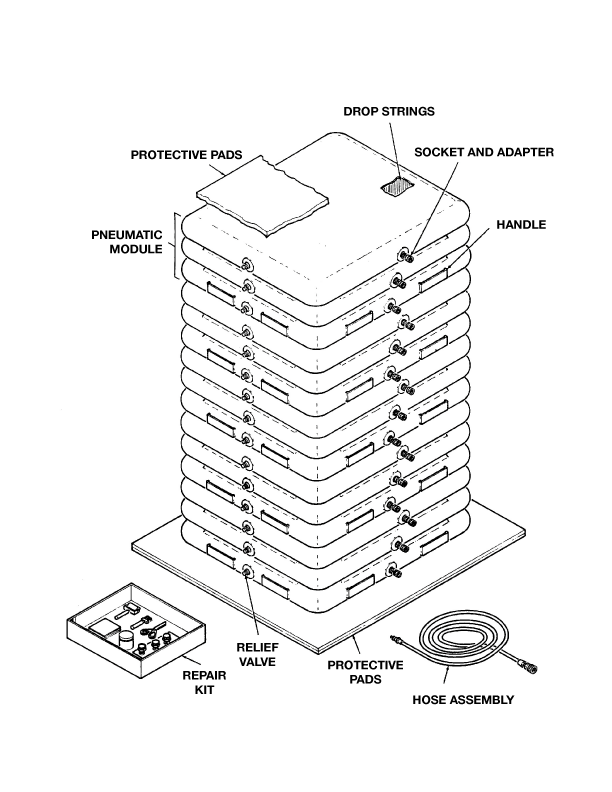 Velcro patches are provided on top and bottom of each module to provide lateral stability when stacking modules. Crated Dimensions: 105 x 50 x 32 in.